The Monteith Family’s practice of law began in Georgetown, Texas in the mid-1870’s when Arthur Monteith, the first of four generations of attorneys, moved to Central Texas from Ann Arbor, Michigan. A graduate of the University of Michigan School of Law, Arthur traveled to Texas and settled in Georgetown and establish his law practice. In 1876 Arthur moved 30 miles up the Chisholm Trail to Belton, Texas where he opened his office across from the Bell County Courthouse and started Monteith Abstract & Title Company. The Monteith Family continued operating the title company until the early 1950’s when the Turner Family of Belton purchased the business (Monteith Abstract & Title Company continues in operation today). 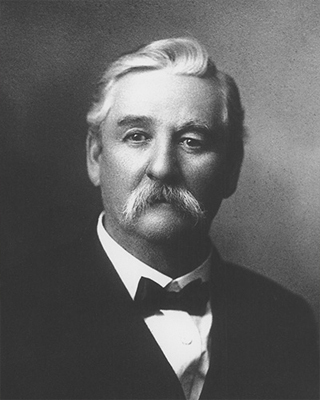 Arthur’s son, Millard “Edgar” Monteith, began working for his father in the Belton office after graduating from the University of Texas School of Law in 1911. Shortly after Arthur’s death in 1913, Edgar enlisting in the U.S. Army and served his country as a pilot in World War I. At the conclusion of his military service, Edgar returned to Belton and continued his practice until 1924 when he moved his family to Houston. Once there, he associated with several Houston attorneys and concentrated his practice in the area of real estate and banking. 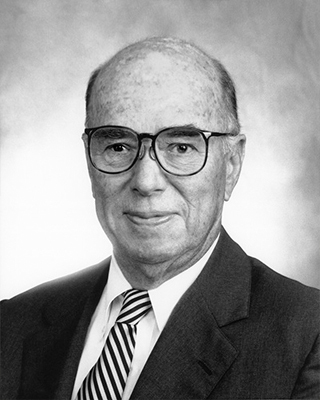 His clients included Gibraltar Savings and Loan Association and Brown and Root, the construction and engineering firm started by George and Herman Brown (whose family was originally from Belton). 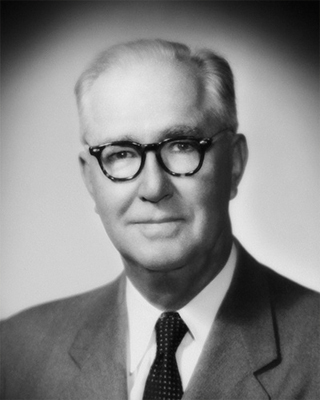 In 1948, Edgar’s son, Edgar W. “Ed” Monteith graduated from the University of Texas School of Law and joined his father’s law firm where they practiced together until Edgar’s death in 1959. Under Ed’s guidance the law firm continued to represent Gibraltar, Brown and Root, The Brown Foundation, Inc., several members of the Brown Family, and numerous other real estate and mortgage lending clients. Ed took great pride in his profession and was well respected among his peers in the Houston legal community. He continued his practice in Houston for over 60 years until his death in 2011. Ed’s son, Dorrance W. Monteith, graduated from South Texas College of Law in 1981 and began his association with the Monteith Family law practice that has continued for over 33 years. Together, the four generations of Monteith attorneys have been licensed to practice law in the State of Texas for over 180 years.